The New York Times is hosting a family-friendly reception to honor the recipients of the 2017 New York Times/ New York Public Library Best Illustrated Children's Books Awards. Join us at The New York Times Building for celebration, story readings, live illustrations from the award-winning artists. Bring your children ages 3 to 10 and revel with us in the power of literature! Please use the 40th Street entrance between 8th and 7th Avenues and join us on the 15th FL Mezzanine. 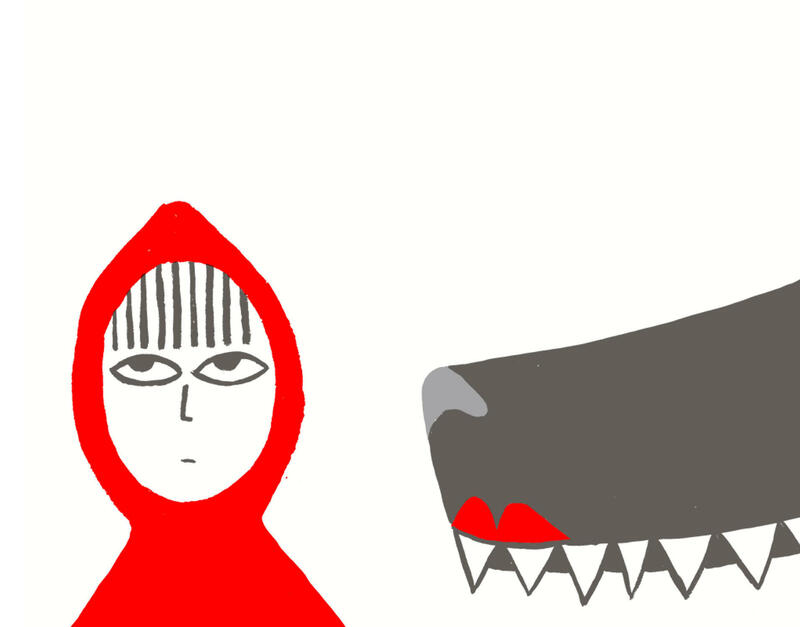 Cover Photo from “Little Red,” Illustrated by Bethan Woollvin, Peachtree Books. Attendance is limited and accommodated on a first-come-first-served basis. Cost of transportation to and from the event will not be provided. Admittance ticket and photo identification will be required to gain entry into the event. Celebrate the 2017 New York Times/ New York Public Library Best Illustrated Children's Books Awards. Bring your children ages 3 to 10 and revel with us in the power of literature!